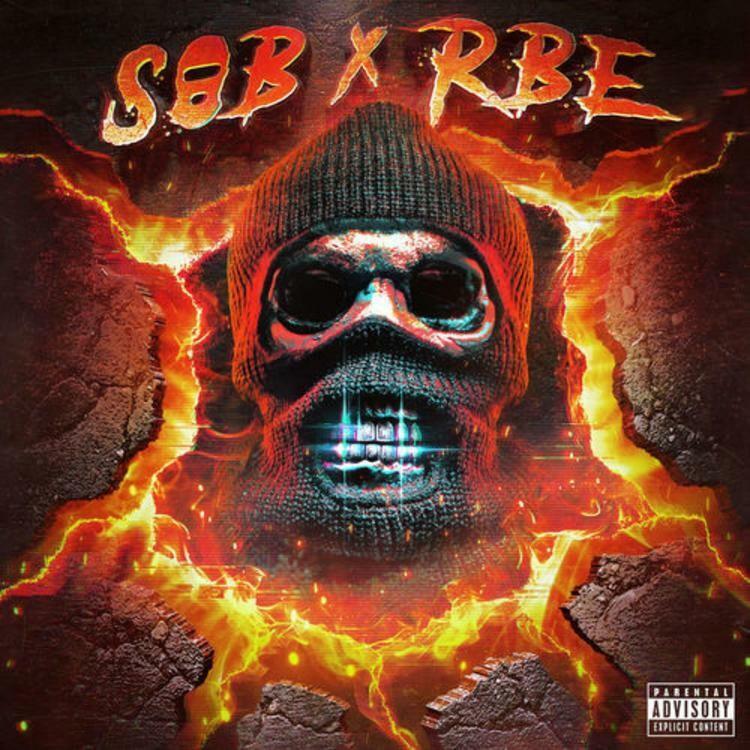 Home>New Songs>SOB x RBE Songs> NBA Youngboy Joins SOB X RBE On "Can't Go Back"
SOB x RBE's final statement as a group entity is finally upon us, not that we were praying for their downfall, far from it. The very construction of their final album GANGIN II was done according to plan, along varying degrees of separation. On "Can't Go Back" Yhung T.O. is the lone representer opposite an inspired NBA Youngboy, who in so many words, rejects the hand reaching out to him. The difference between Yhung T.O. and Youngboy's presence on the record is not an issue of self-assuredness, of which neither is lacking. But in listening to both men speak one after the other, you get impression NBA's journey is self-gravitating, whereas Yhung T.O. has only split from his groupmates for the betterment of his art. Youngboy will continue his journey alone until he reaches a turning point, at which point I'm sure there's enough light in the room to help him out. Enjoy this last SOB x RBE record while it's fresh on the mind. Money talkin' like a preacher and that's no lie, no lie. SONGS NBA Youngboy Joins SOB X RBE On "Can't Go Back"